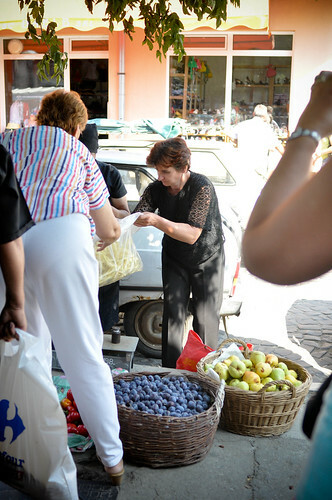 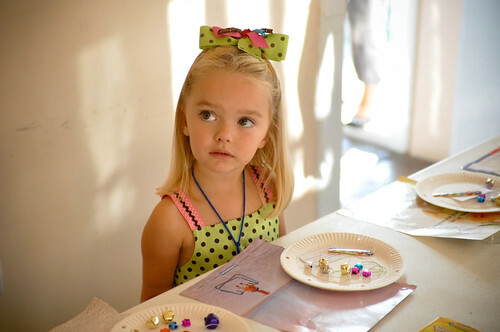 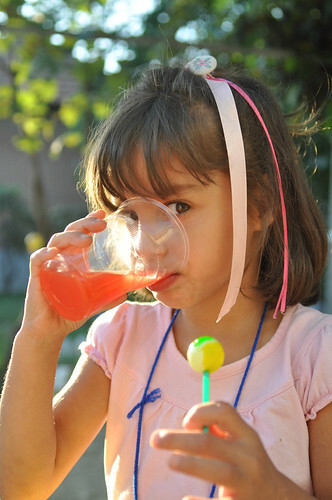 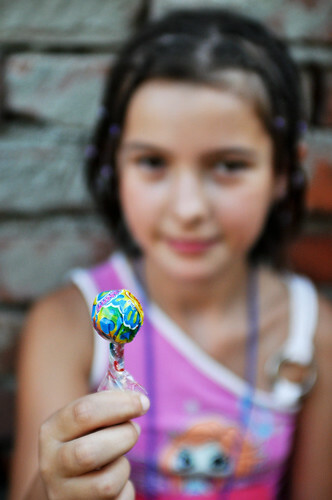 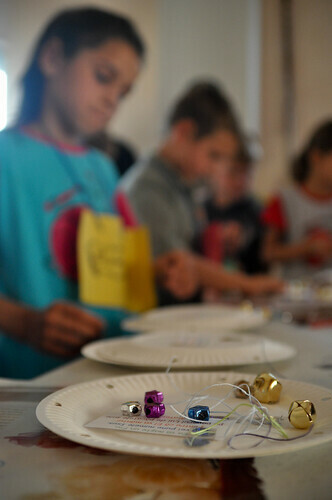 Photos by Hailey Blog: Romania - VBS and the Market! 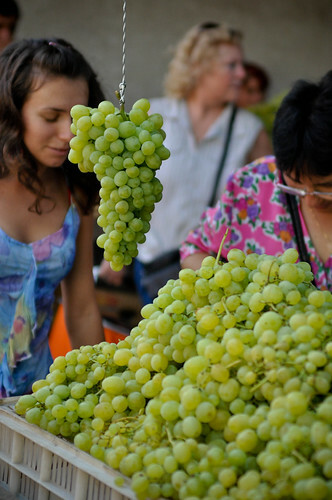 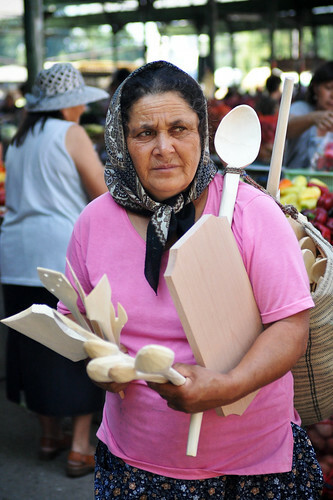 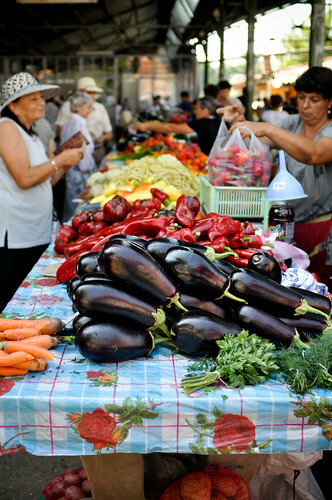 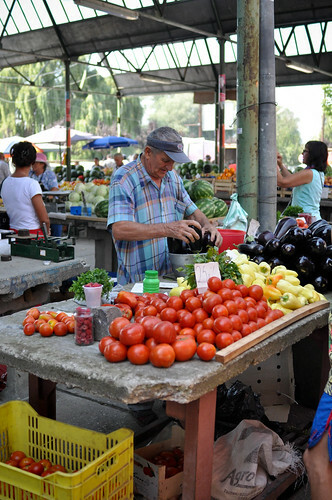 Romania - VBS and the Market! 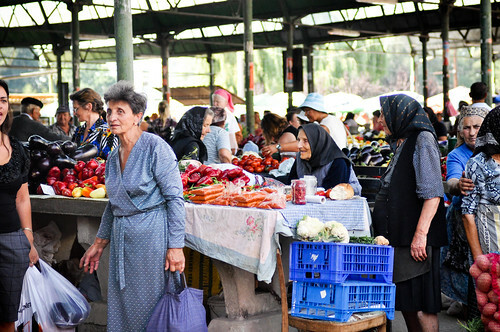 These are some pictures from our visit to the market one day! 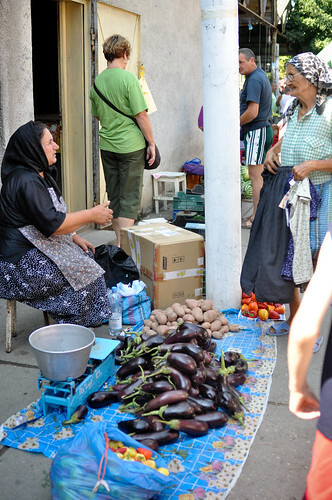 This is one of the churches we passed while walking to the market.